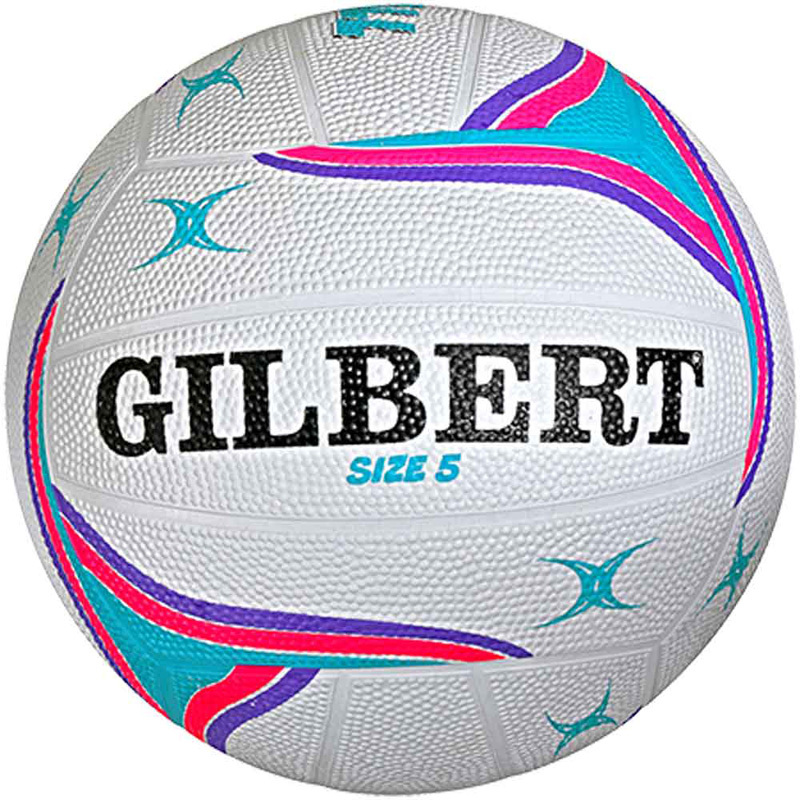 Newly designed for 2016, the APT training netball from Gilbert is specifically designed to improve performance during training sessions. The hard wearing rubber surface enhances both grip and accuracy whilst ensuring the longevity. Designed for outdoor use on any surface. Nylon wound construction and a butyl bladder.